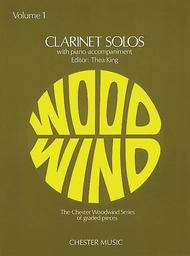 This collection presents original clarinet tunes from various contexts, taken from works by both familiar and lesser-known composers. 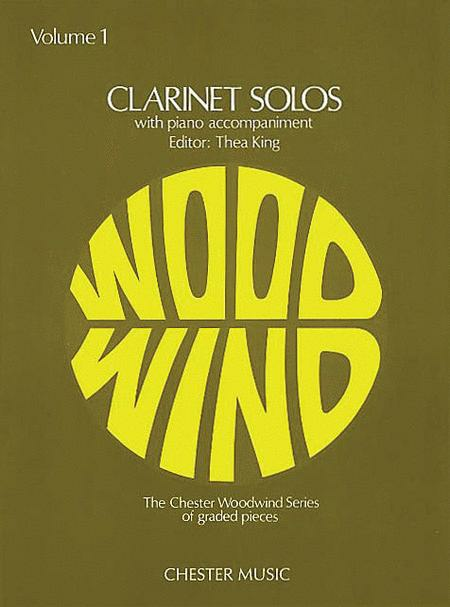 Edited by Thea King with notes on each piece. Includes music by Mozart, Beethoven,Rimsky-Korsakov, Tchaikovsky and Schubert.